Just for the people who are only interested in the coding aspect of Half-Life Modding Kit. Includes summon sdk. I only added 1 NPC, tried to add a weapon, but failed, and I modified some things, like the weapon bobbing, and I made the RPG slow down the player if they carry it. Including every basic tool necessity a new or seasoned map developer will need to get started creating fields for DPB/Redux! Around 300 maps from the development of Gunman Chronicles. This is nowhere near the full map sources of the game, it is just what I've been able to gather. This Is a SDK conten From SO2 you are able to create custom conten to mod. This is the ICE HL2 Expansion source code ported to 2013 single player by Marc-Antoine Lortie. 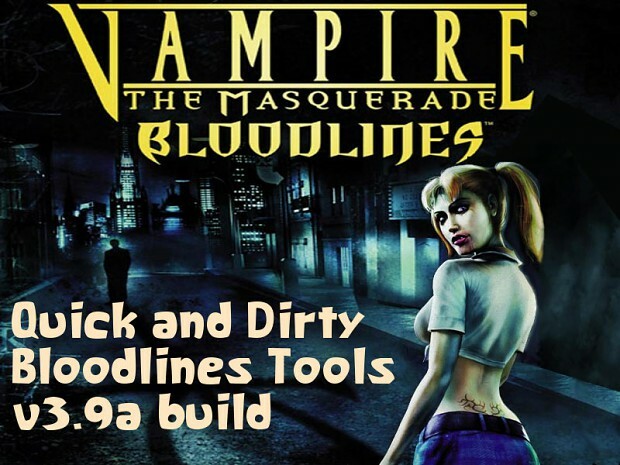 This version only contains the tools used for mapping such as Hammer Editor and compile tools, and a large collection of map and prefab sources. Source and game files for the Half-Life 2: Episode Two mod Uncertainty Principle. Something like Spirit of Half-Life. The intent is to add more features to the Half-Life SDK while better documenting the engine's features and maintaining the same style. Camera mod for Half-Life. Includes in game editing and external editing program that connects to the game. The source code for the Source SDK 2007 version of Half-Life 2 Beta Deathmatch. This is the source code for Adnan's Rotational Gravity Gun, v1.0. This is the Half-Life: Source code ported to Source SDK Base 2013 Singleplayer. For those who want make a Half-Life: Source mod. These are all the map source files for Autonomy Lost. Please note that they're in the JMF file format which requires the J.A.C.K. editor in order for them to work. Read the readme.txt for more info. Half-Life Enhanced. Vanilla SDK with improvements. An attempt at getting Natural Selection to compile for Windows and Linux.